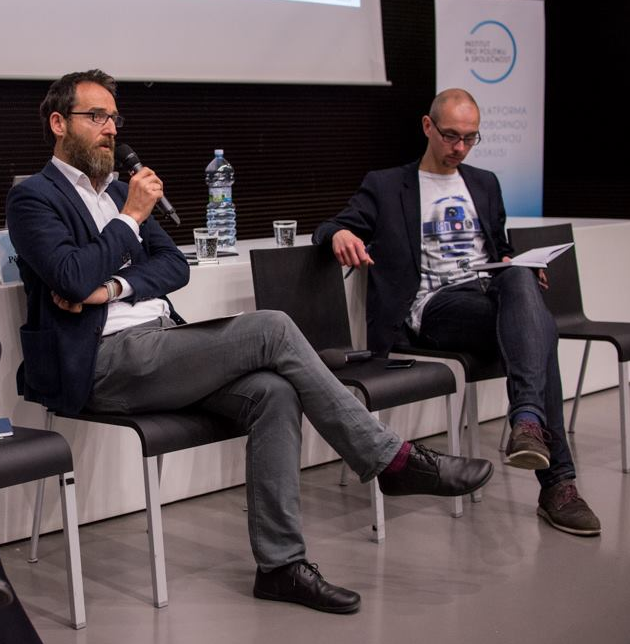 Michal Pěchouček, head of our department, will participate at the international conference Digital Czech Republic, organized by the think-tank Institute for Politics and Society. On Thursday February 7, 2019, he will be part of the panel discussion "Czech Republic as AI Heart of Europe". The conference program is very interesting and free of charge, so do not hesitate to register! Artificial intelligence will shape every aspect of our daily life. It is a major game-changer in a business, educational, political and other spheres. The Czech Republic is one of the most industrialized Central/Eastern European countries, with a huge potential in robotics and artificial intelligence. Machine learning technology evolves so fast that it is impossible to follow its development and stay on top of big changes. In order to stay up to date, it is important to self-educate, attend special training programs and workshops. Current agenda of the European Union is based on three pillars: investment in private and public sectors (programme Horizon 2020); preparation for socio-economic changes brought about by AI through business-education partnerships; creation of the ethical and legal framework (The General Data Protection Regulation (GDPR) was a major step done in this pillar). Join the panel to know more about policies and approaches of the European Union regarding Artificial Intelligence, how it impacts our lives and how better to be prepared for the future changes.